Justify went to the lead out of the starting gate and led nine rivals around the track's sweeping turns. 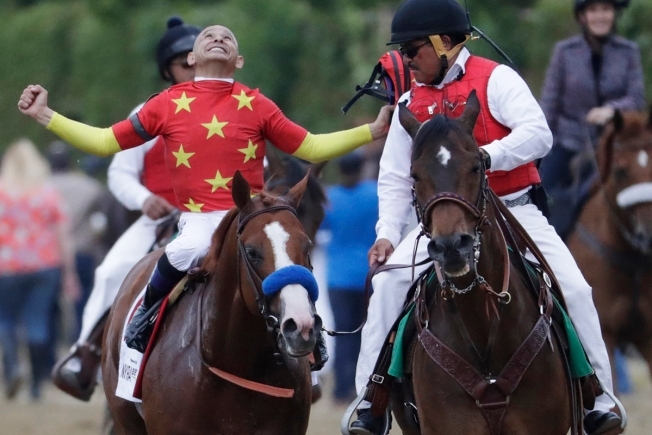 Justify defied all the odds on his way to achieving Triple Crown immortality. "The raw talent is there," Baffert said. "He just came on there and broke every curse there was. It was meant to be." 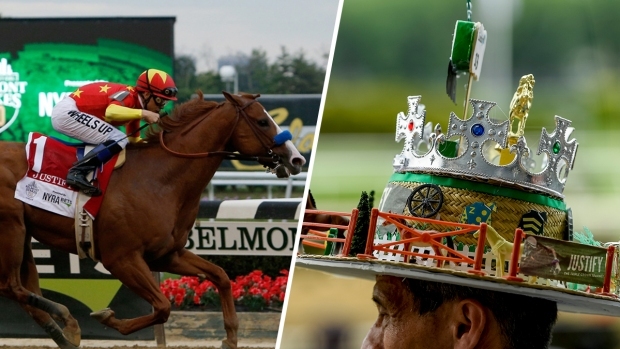 Justify led all the way in achieving one of the sports world's toughest feats 45 years to the day that Secretariat won the Belmont by a record 31 lengths. Baffert called Justify one of the all-time greats. "I think he's the greatest of all time," Smith said. "I just won the Triple Crown, man. He's my champion." 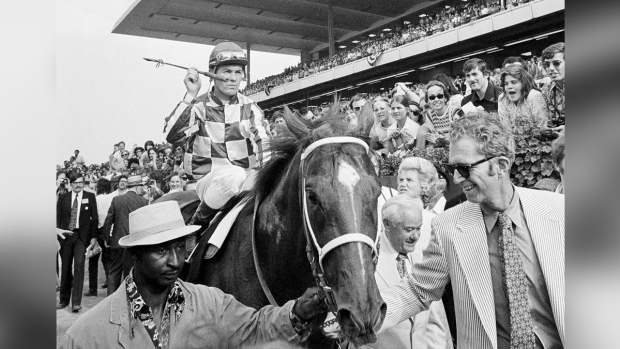 Learn more about horse racing's top honor, the Triple Crown. "He just puts an old man out there to sit still, who stays out of the way and lets a good horse be a good horse," Smith said, crediting Baffert for using him.